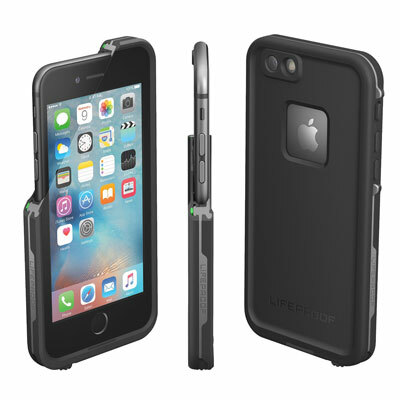 Lifeproof FRE iPhone 6/6s Case: this case is waterproof and snow proof. It is fully submersible to 2 meters for 1 hour. 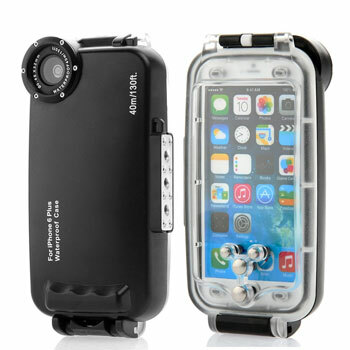 Watershot Pro Underwater Housing for iPhone 6 Plus: this case lets you take your iPhone 6 Plus underwater. It has 5 conductive buttons and an interchangeable lens port mount. 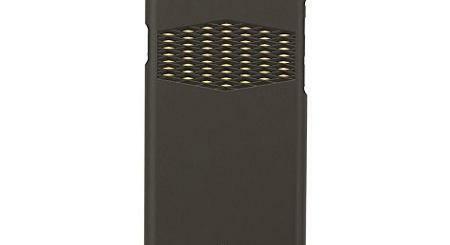 MEIKON Submersible Case for iPhone 6 Plus: protects your phone underwater up to 40 meters. It is developed for diving, surfing, and skiing. 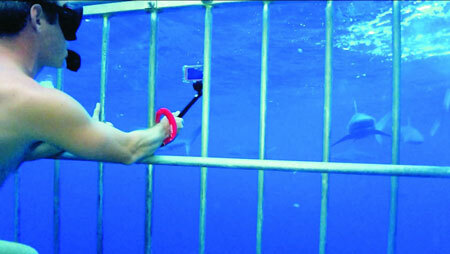 Optrix Kit: transforms your iPhone into a waterproof camera. 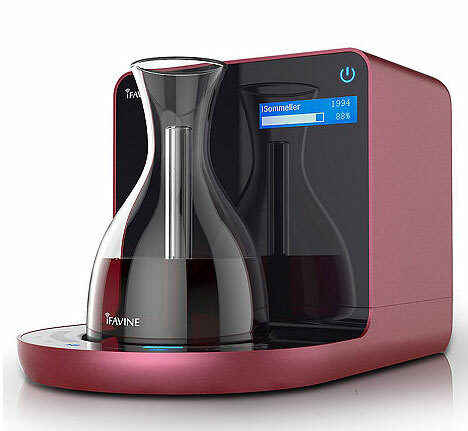 It has an interchangeable lens system and is compatible with a variety of mounts. 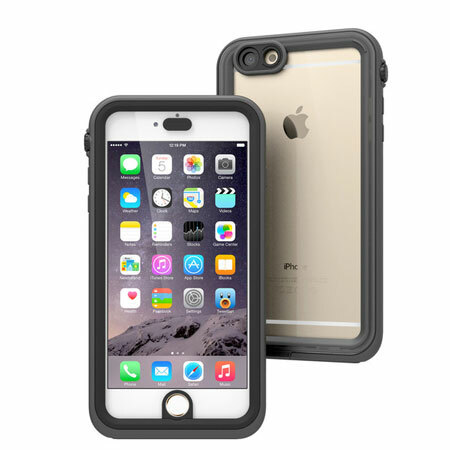 Catalyst Case for iPhone 6 Plus: a waterproof and drop proof case for your iPhone 6 Plus. It is waterproof to 5 meters and meets MIL-STD 810G for shock and drops. Have you found better waterproof cases for iPhone 6s and iPhone 6s Plus? Please share them here.